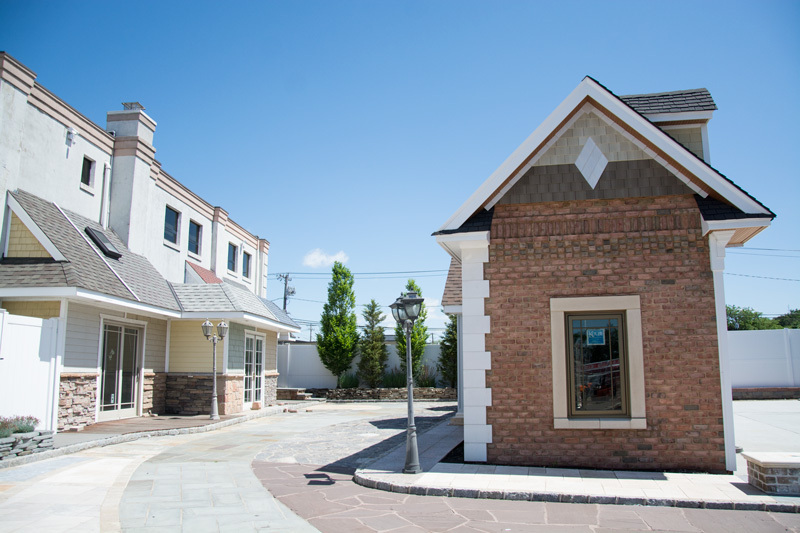 Century Building Materials is proud to be the exclusive Dryvit supplier on Long Island. 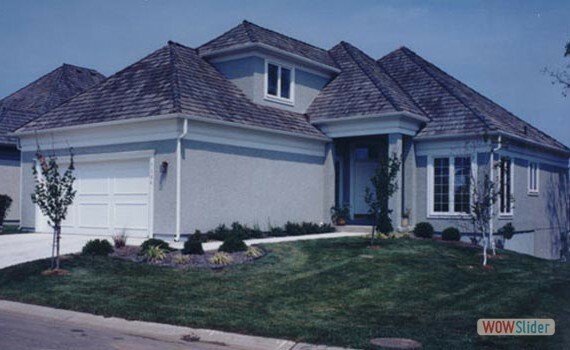 While most homes and commercial buildings use insulation in the interior of their structure, Dryvit is an exterior insulation and finish system (EIFS). It’s also called “outsulation.” Dryvit has been a leader in exterior insulation since 1969 and one in every eleven commercial building in the U.S. features Dryvit products. Rather than placing pieces of insulation between the exterior walls and sheetrock, Dryvit is installed on the outside against the frame of homes or buildings. In addition to insulating the structure, Dryvit acts as the exterior of your building serving the same purpose as traditional vinyl siding or brick. Century Building Materials are experts on Dryvit products. 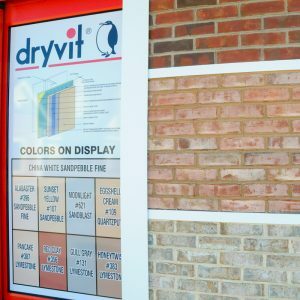 We have an onsite facility that’s plugged into Dryvit’s database, giving us the ability to store and mix products in thousands of colors. If you have questions about Dryvit, ask us. Our staff has received training on Dryvit products at the company’s headquarters in West Warwick, Rhode Island. One of the greatest benefits of Dryvit is its energy efficiency. As a better alternative to traditional insulation, Dryvit lowers costs for businesses and reduces monthly heating and cooling bills for homeowners. It has proven to lower heating consumption by 23.5 percent and cooling consumption by 17.8 percent. Installing Dryvit will leave a carbon footprint that is nearly five times smaller than the carbon footprint left by a clay brick veneer and nearly three times smaller than the carbon footprint of conventional stucco. Contact Century Building Materials for more information on how Dryvit can help make your home more energy efficient. Weather Protection: No one wants to find water damage in their home or office. Fortunately, Dryvit is extremely effective in protecting homes from costly water damage. It is water resistant, it’s pressure-equalized and is has Rainscreen Technology. Dryvit also eliminates thermal bridges, reduces air, wind, and moisture penetration, and minimizes thermal shock. Dryvit’s modern materials are the best in the industry when it comes to keeping water out of your home. Customization: Dryvit is available in a wide variety of colors and textures so that home and business owners have the ability to choose a design of their liking. We offer hundreds of different colors that are available in several different textures so you are sure to find a design they are happy with. Durability: Dryvit is engineered to be puncture resistant so you can be sure that your building’s exterior will stay intact. 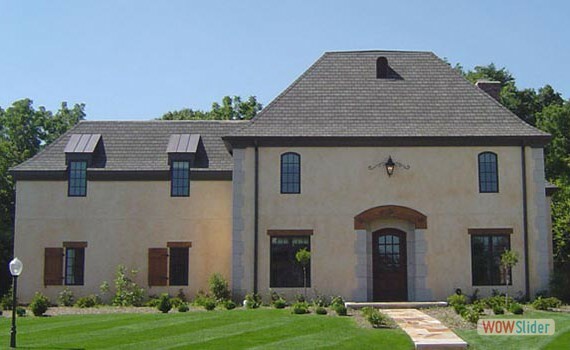 Dryvit will protect your home and/or building while providing an aesthetically pleasing design. Installation Freedom: Does your home or building have curves that can create challenges when choosing an exterior? Dryvit is designed to be installed on any type of building no matter how unique the shape. It can be cut and fit to your specifications. 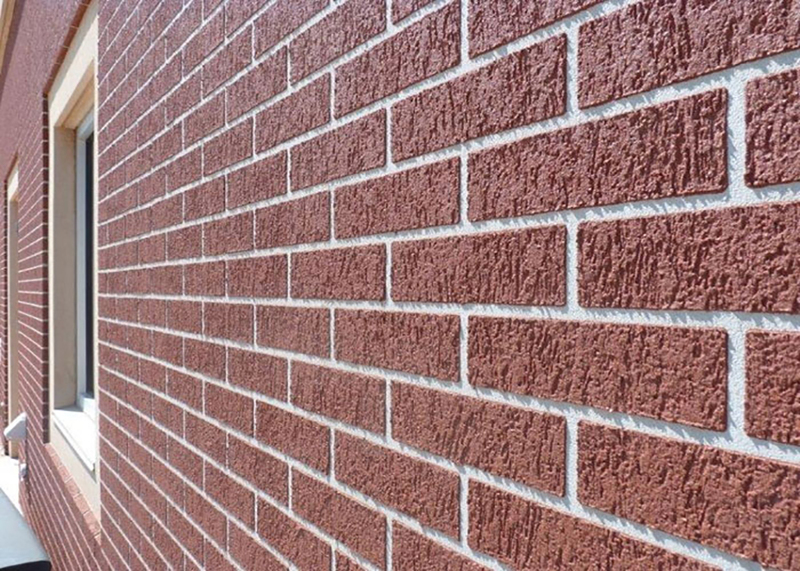 Cost Efficient: Dryvit is more affordable than other construction materials such as brick and stucco. At Century Building Materials, we offer Dryvit at a reasonable price. Contact us today to find out more about our pricing options and see how Dryvit can save you money in the long run. Ready to Get Dryvit for Your Home or Business? Don’t wait any longer to find out how Century Building Materials can help you enhance your home. Our expert staff is always happy to assist and answer any questions you may have.